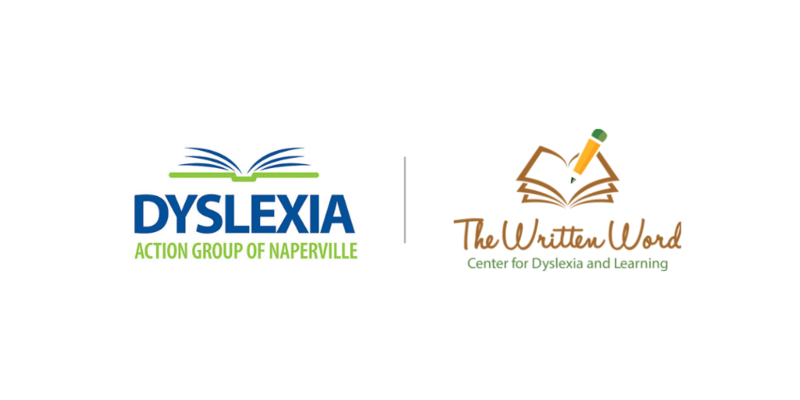 Certified Academic Language Therapist Tara Chapman from The Written Word will be joining DAGN’S Coffee Klatch to answer your questions about how to help address written expression struggles in students with dyslexia. Your chance to ask how dyslexia affects written expression and what are the appropriate interventions and accommodations. Please submit your questions ahead of time to info@dagnaperville.com. Please RSVP on the Upcoming Events Page.